RAJ is a bookstore cat with the heart of a tiger. 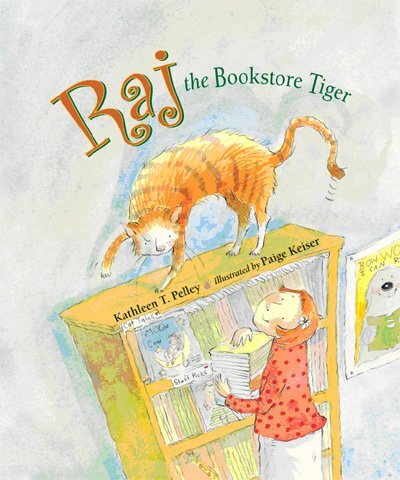 But when he runs against a bully—a new bookstore cat named Snowball—Raj starts to doubt his inner tiger. With help from his owner and some wise words from a famous poet, Raj regains his confidence and helps Snowball do the same.